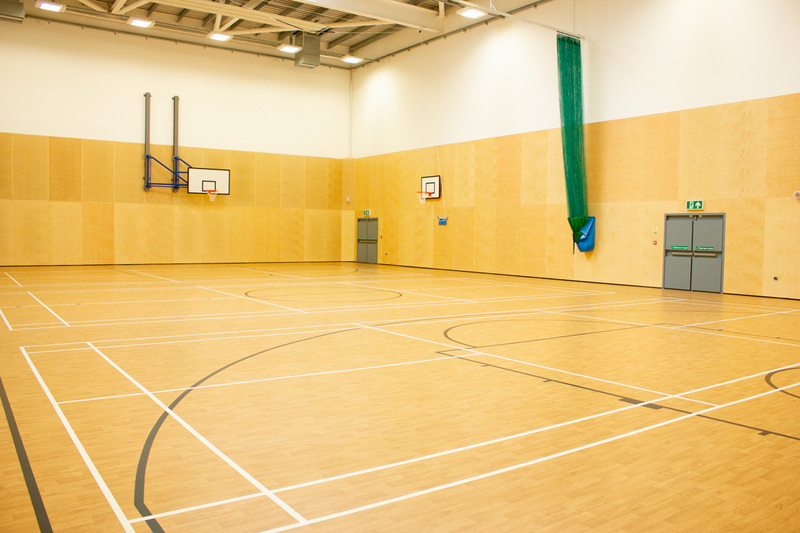 George Mitchell School has a host of excellent facilities that are readily available for community hire. Large space with bleacher style seating. 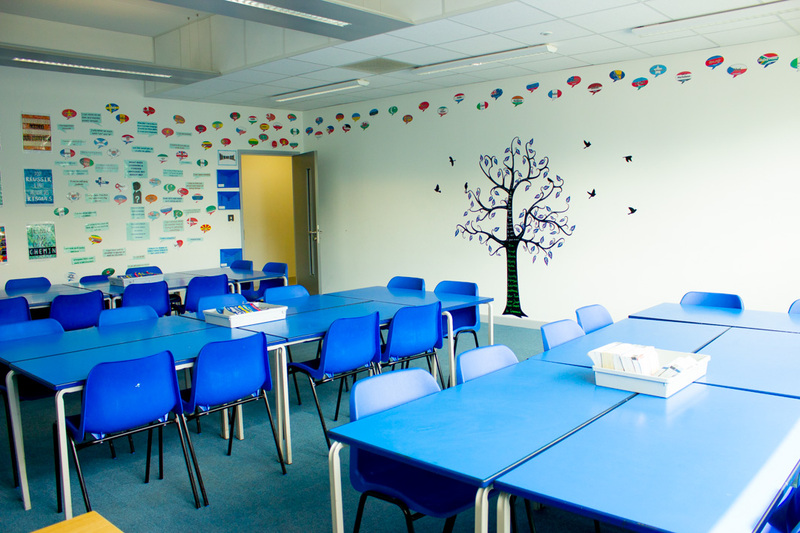 A large selection of clean, contemporary classrooms available to hire of various sizes. 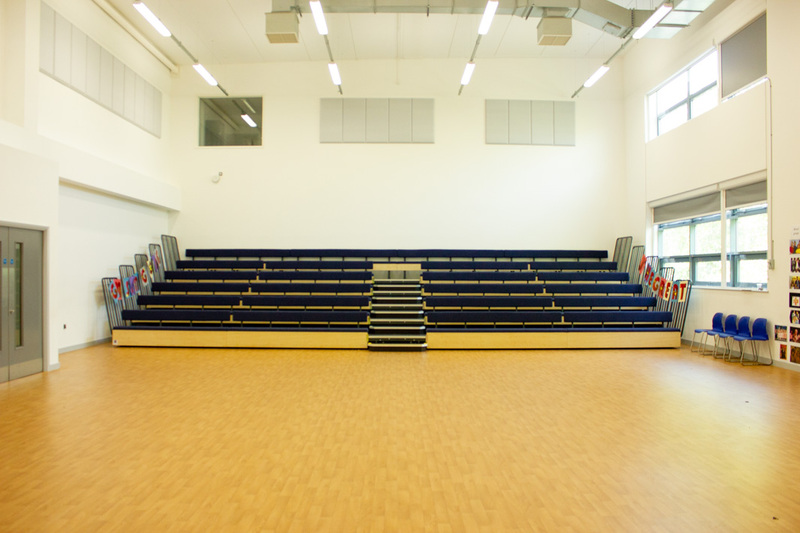 Large open plan space ideal for performing arts groups. 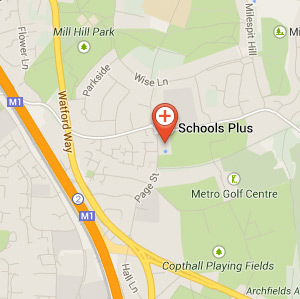 George Mitchell School is a historic community school for pupils aged 3 to 16. 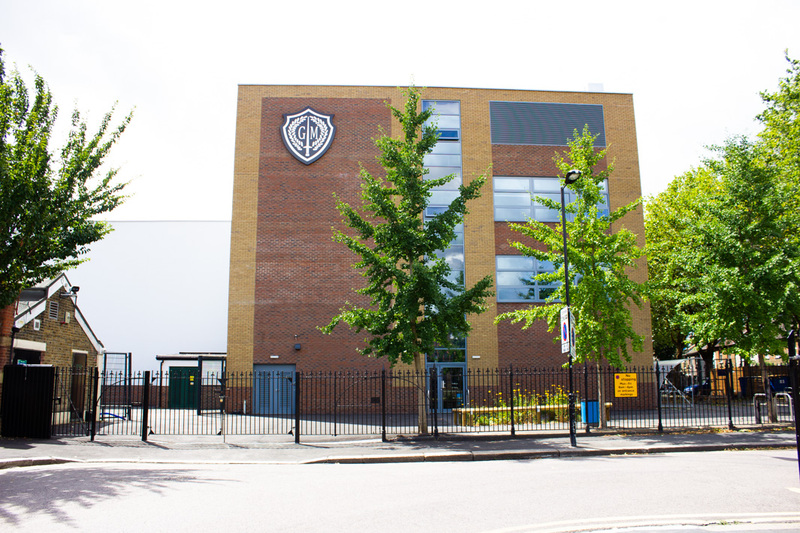 Having first opened its doors in 1900, the School has grown with time and remains a very popular destination for many families in the Leyton area. George Mitchell School in Leyton has the ability to cover community, corporate, educational, sports and performing arts bookings. 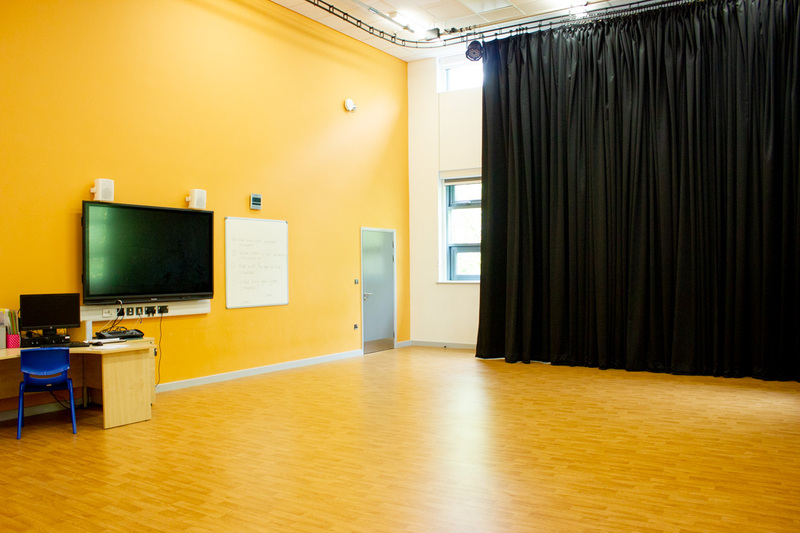 With a range of facilities this school could be a premium location for your booking or event.